Highland Campervans is pleased to announce that our campervanners can now pay discounted member rates at all Camping and Caravanning Club sites. We are part of the Privilege Scheme and you will need to show the Privilege Card (kept with the campervan) to pay the reduced member prices. If you need to provide vehicle registration details to pre-book a site, use the word 'HIRE' instead. If you've got some time to spare at the beginning or end of your holiday, why not consider spending an extra day or two in Inverness to explore the local area? There are some great B&Bs in the area which can cater for families, individuals or couples and we can happily recommend several depending on where you want to be. There is also a great wesite www.invernessguesthouseassociation.co.uk that provides information on a range of accomodation for all budgets and requirements. 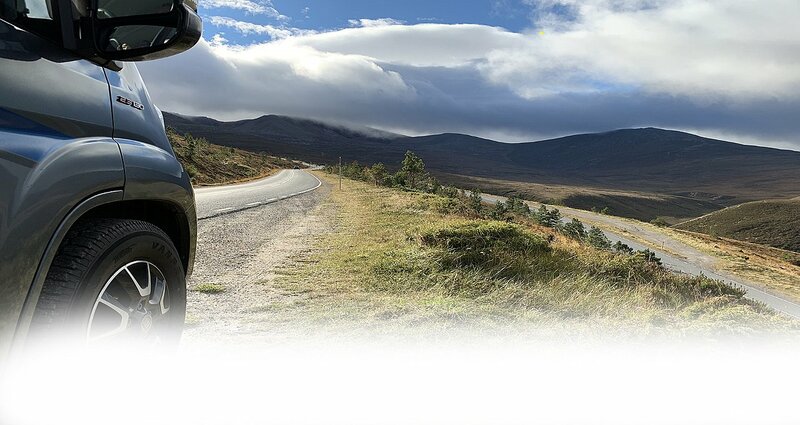 Ticket To Ride is dedicated to providing the quality bike hire and friendly advice you need to enjoy cycling in the highlands. 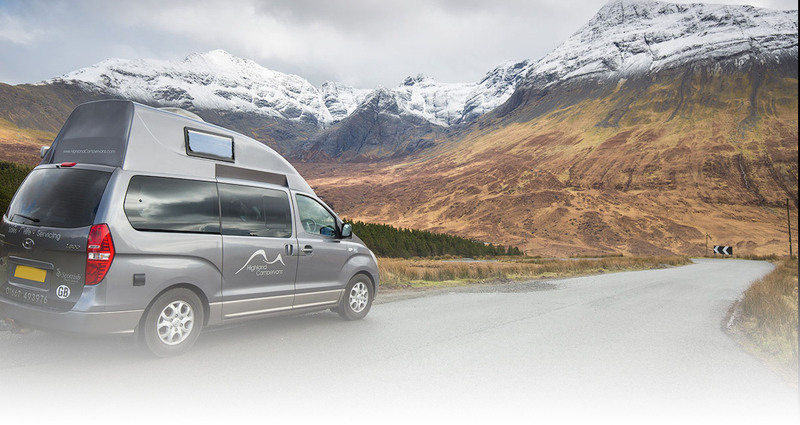 They work closely with Highland Campervans to ensure you can start your holiday as soon as possible. They'll be there when you collect your campervan to make sure you have everything you need and to help you load the bikes. Their bikes come with helmets, hi-vis vests and locks as standard and they can also supply panniers, child-seats, trailers, tag-alongs and kids bikes. At the end of your trip simply drop off the bikes along with your campervan. For further enquiries or to make a booking just call 07902 242301 or visit www.tickettoridehighlands.co.uk. 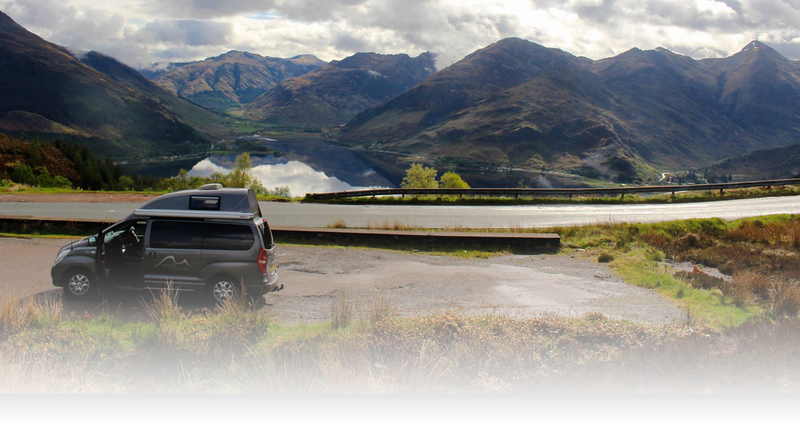 Highland Campervans customers receive a 10% discount on normal rates.